Georgia Engel, a soft-spoken actress celebrated for her comedic work in sitcoms, plays and musicals, died on April 12 in Princeton, NJ. The cause of death is currently undetermined, as Engel, a Christian Scientist, did not consult doctors. Her death was confirmed by her longtime agent, Jackie Stander. Engel was 70. Engel was born on July 28, 1948, in Washington, D.C. After being noticed by a talent scout for her turn as Ado Annie in a school production of Oklahoma!, she received a scholarship to the Academy of the Washington Ballet, graduating in 1967 and then attending the University of Hawaii at Manoa, earning a degree in theater. 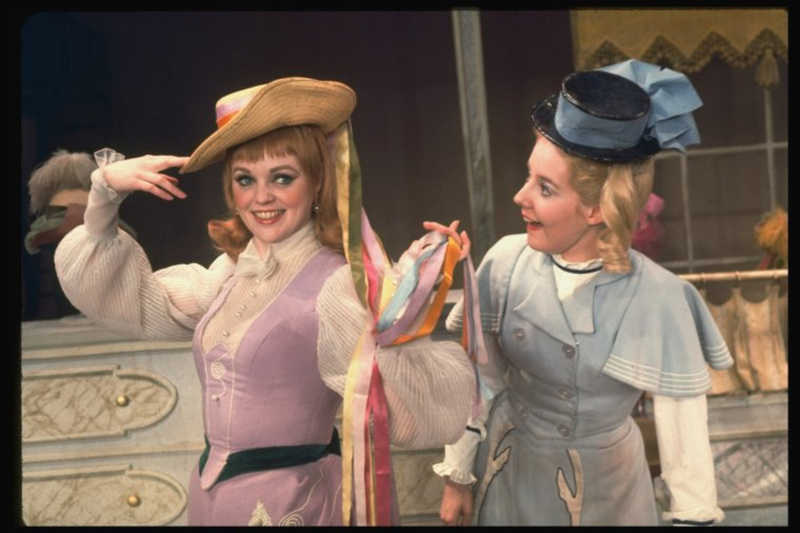 June Helmers & Georgia Engel in Hello, Dolly! 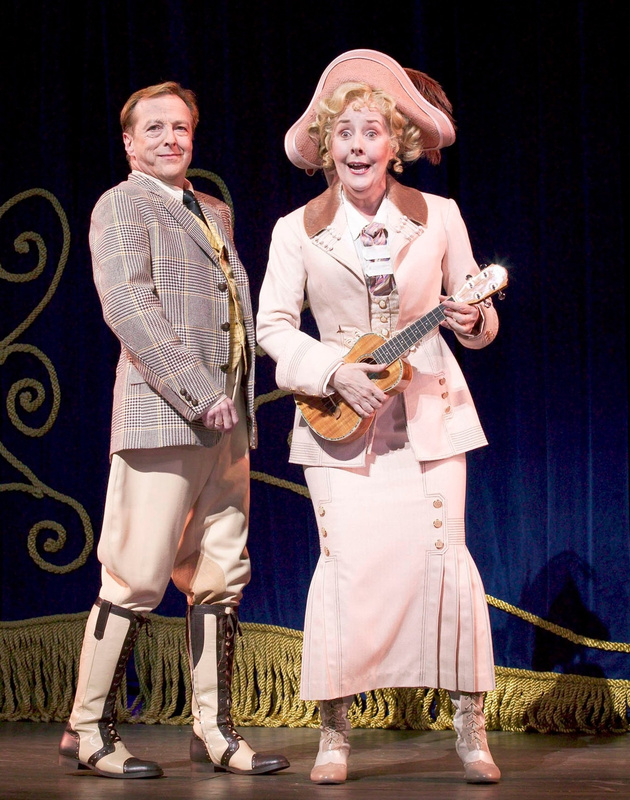 Engel made her Broadway debut replacing as Minnie Fay in the original production of Hello, Dolly! (1969), appearing alongside both Phyllis Diller and Ethel Merman in the title role. On the small screen, Engel earned a pair of Emmy nominations for her indelible turn as Georgette on The Mary Tyler Moore Show (1972-1977), years later receiving three additional Emmy noms for her performance as Pat on Everybody Loves Raymond (2003-2005). 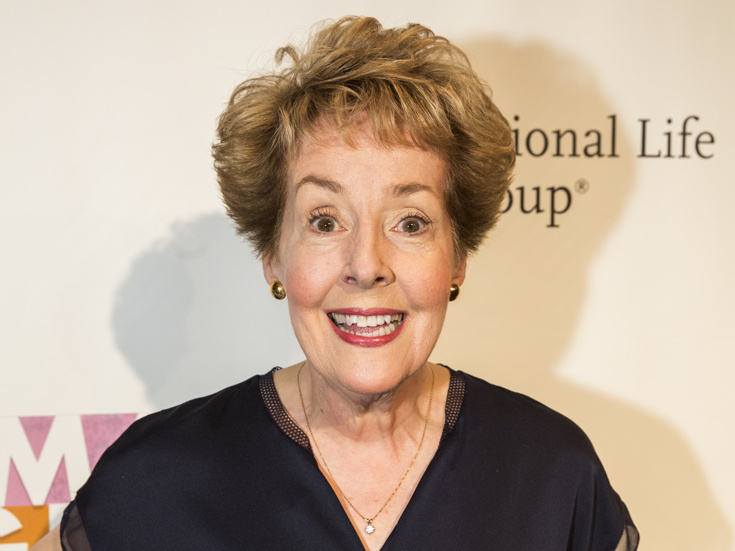 On the latter end of her career, Engel originated the role of the absent-minded Mrs. Tottendale in the world premiere production of The Drowsy Chaperone (2005) in Los Angeles, later reprising her performance in the musical's 2006 Broadway premiere. Engel's other Broadway credits include My One and Only (1983) and The Boys from Syracuse (2002), with off-Broadway turns including One for the Money, Etc. 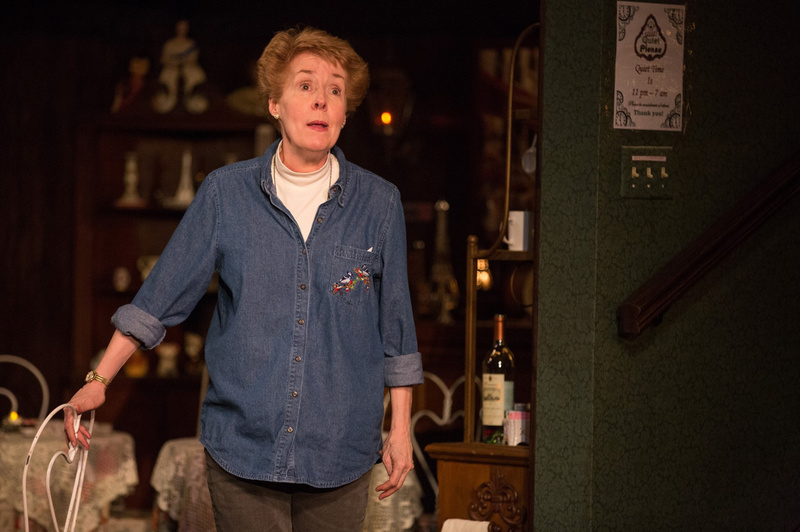 (1972), Cut the Ribbons (1992), Middletown (2010) and John (2015), the latter of which earned her Drama League, Drama Desk and Lortel nominations, as well as a 2016 Obie Award. In 2018, Engel appeared in Paper Mill Playhouse's world premiere production of Half Time, a musical inspired by the 2008 documentary Gotta Dance. The tuner marked Engel's final stage credit. Engel is survived by her sisters, Robin Engel and Penny Lusk.